A federal judge ruled that the abortion rights of Missouri women 'are being denied on a daily basis,' and blocked two Missouri abortion restrictions. Updated at 11 a.m. April 20 with Gov. 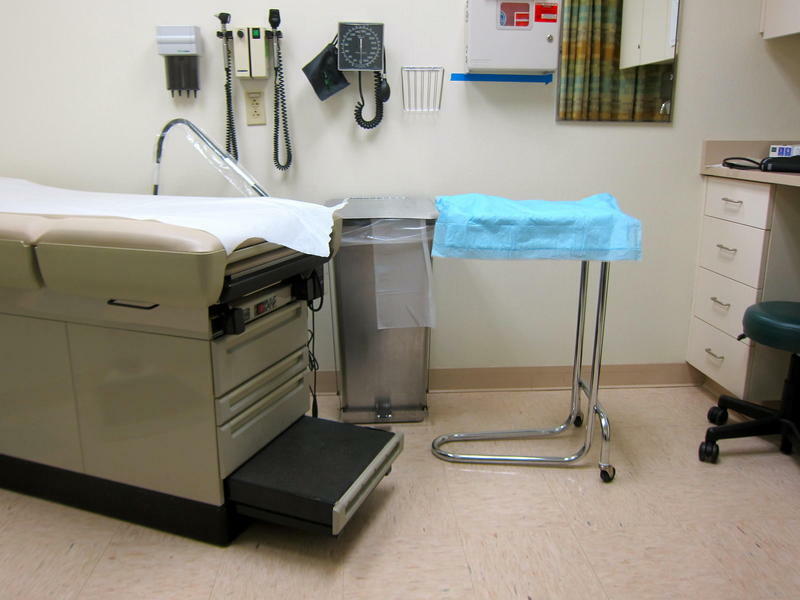 Eric Greitens' comment — A federal judge on Wednesday blocked Missouri’s restrictions requiring abortion doctors to have hospital admitting privileges and abortion clinics to meet the specifications of ambulatory surgical centers. Mary Kogut, the president and CEO of Planned Parenthood in the St. Louis Region and Southwest Missouri, said it was a "great victory." "And what it will do is it will expand access to safe and legal abortion throughout the state of Missouri," she said. Gov. Eric Greitens weighed in on Twitter on Thursday morning, saying: "Missouri is a pro-life state. We will beat this on appeal and keep fighting every day to protect the innocent unborn." St. Louis Public Radio's Camille Phillips contributed.